Santrauka: At 30, Duncan Bannatyne had no money and was enjoying life on the beaches of Jersey. He saw a story of someone who had made himself a millionaire, and decided to do the same. Five years later he had done it, and now he is worth £168 million. In this remarkable book, Bannatyne relives his colourful path to riches, from ice cream salesman to multi-millionaire, explaining how anyone could take the same route as he did - if they really want to. 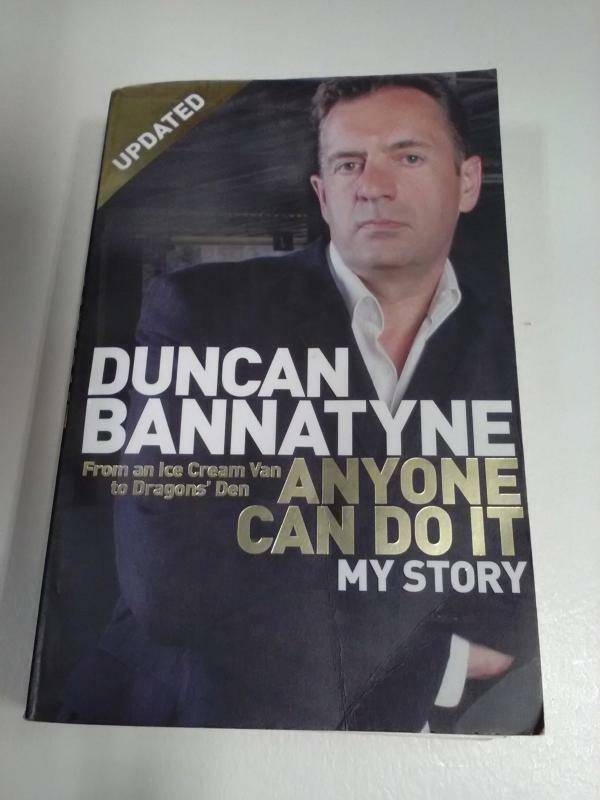 Hugely articulate, and with numerous fascinating and revealing stories to tell, this is an autobiography and a business book unlike any other - but then Bannatyne isn't like any other businessman, either.